We ensure that our whole range of single phase cables are tested regularly and are safe and fit for purpose. 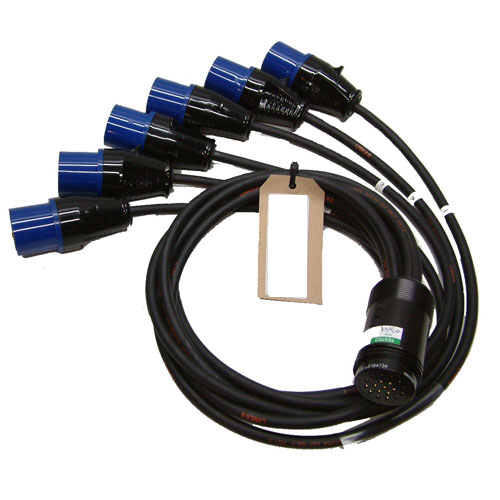 We have cables of many different lengths and configurations available for hire, ready for you when you need them. 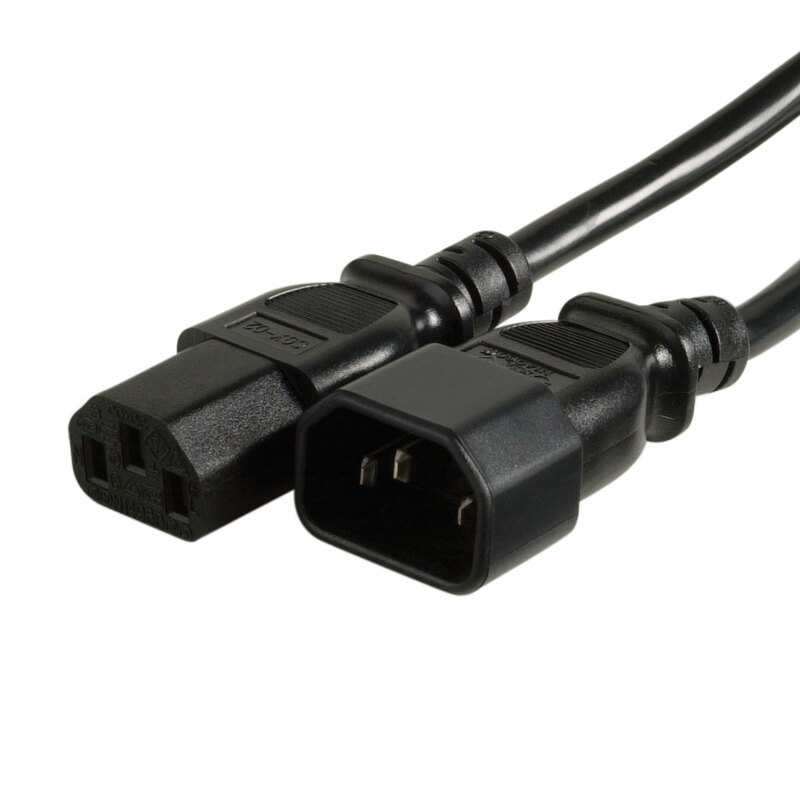 13A – IEC Mains Lead. 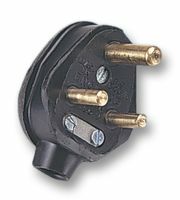 13A – Figure 8 Mains Lead. 13A In Line RCD Breaker. 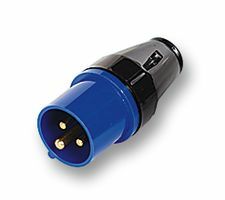 15A – 2 x 15A Adaptor Grelco. 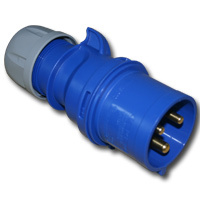 15A – 3 x 15A Adaptor Trelco. 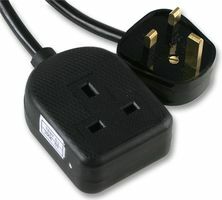 16A – IEC Mains Lead. 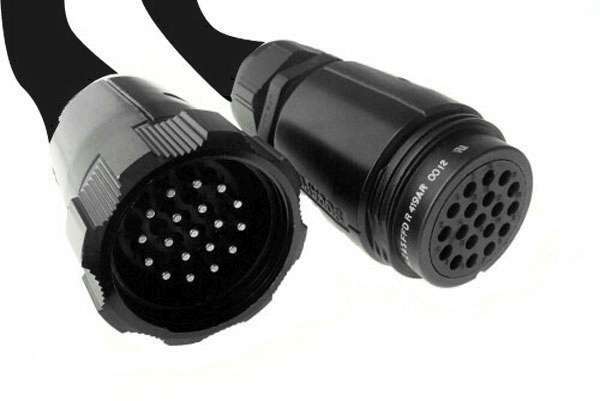 16A – 2 x 16A Adaptor Grelco. 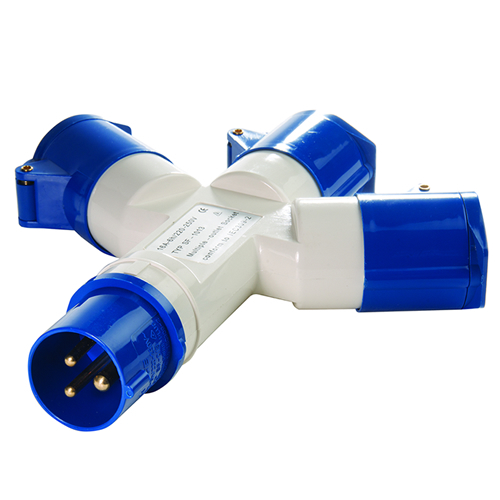 16A – 3 x 16A Adaptor Trelco. 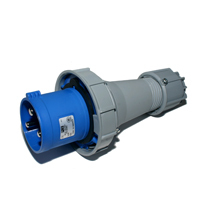 IEC 10m & 20m TRS Black. 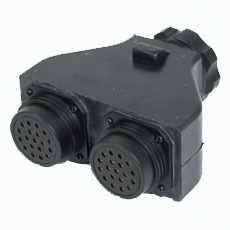 13A 4 Way Block TRS Black. 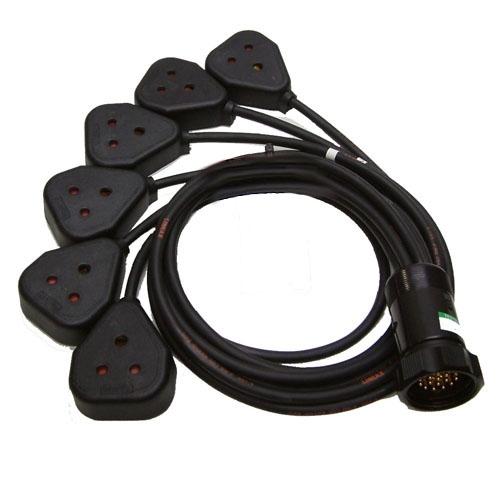 13A 5m 4 Way Block TRS Black. 15A 1m, 2m, 3m & 5m TRS Black. 15A 10m & 20m TRS Black. 16A 3m & 5m TRS Black. 16A 10m & 20m TRS Black. 16A 50m TRS Black 6mm. 16A 5m TRS Arctic Blue. 16A 10m &20m TRS Arctic Blue. 16A 50m TRS Arctic Blue. 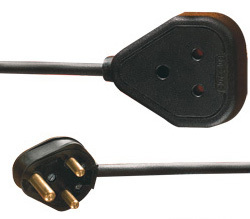 Socapex – 15A Plug Spider. 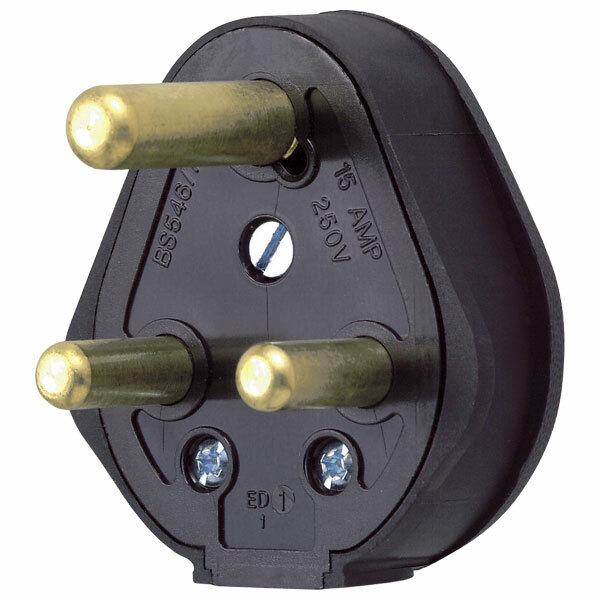 Socapex – 15A Socket Spider. 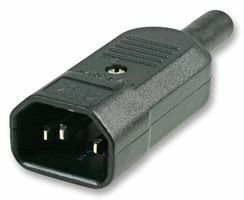 Socapex – 16A Plug Spider. 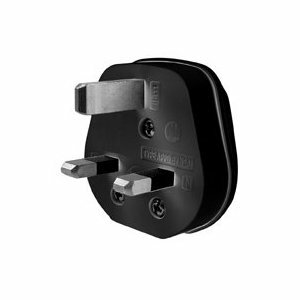 Socapex – 16A Socket Spider. 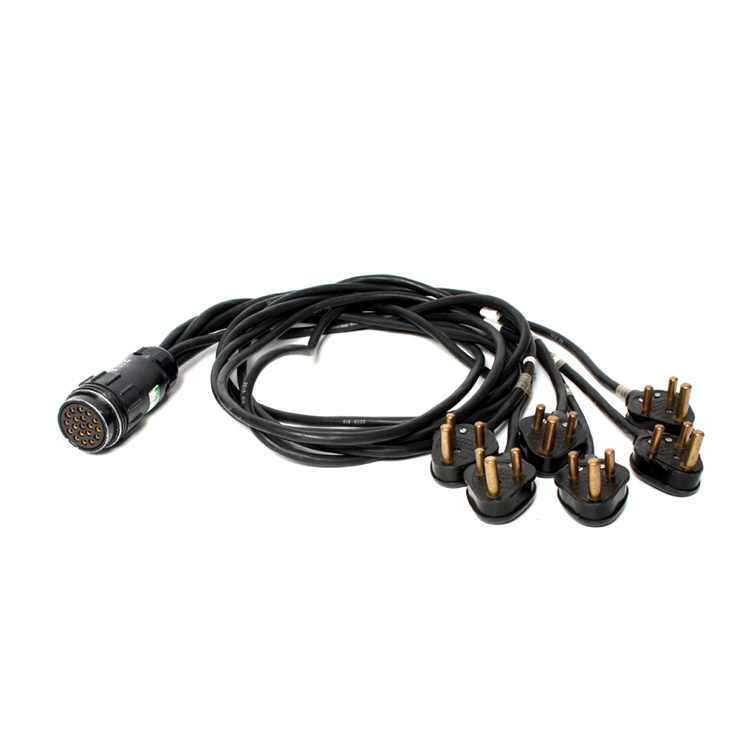 Socapex 1m & 5m 6 Channel Multicore 1.5mm. Socapex 10m 6 Channel Multicore 1.5mm. 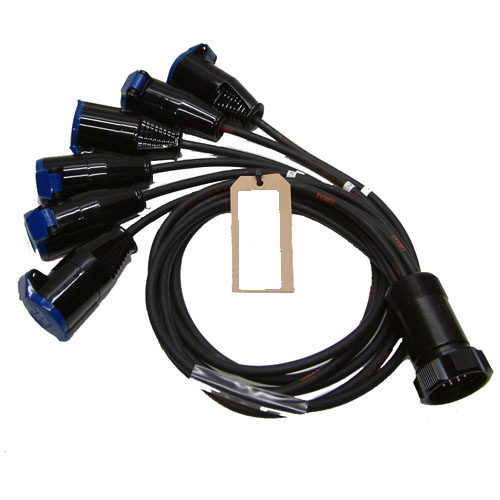 Socapex 20m 6 Channel Multicore 1.5mm.